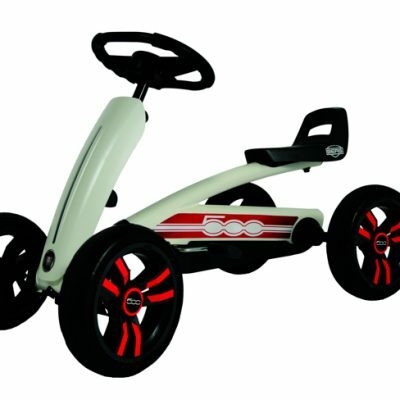 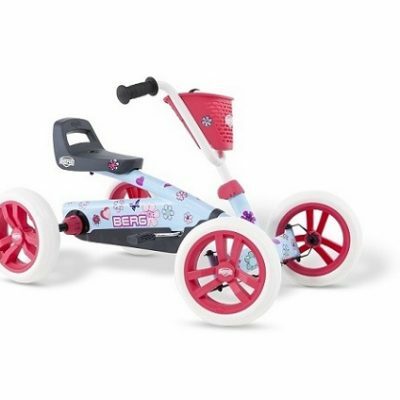 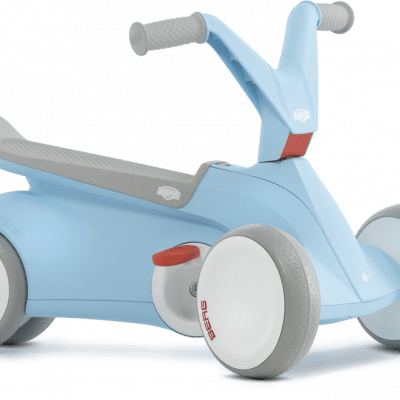 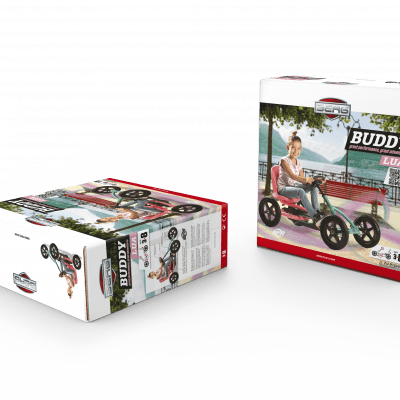 BERG toys are a leading brand within the toy world. 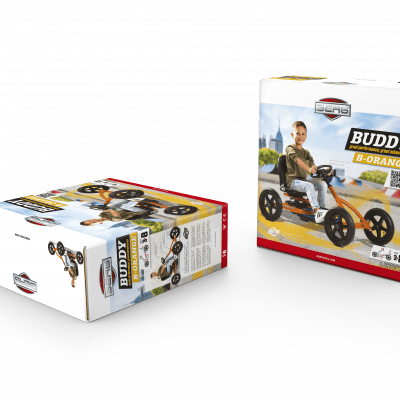 BERG has more than 30 years experience in developing and producing active outdoor playtime pleasure! 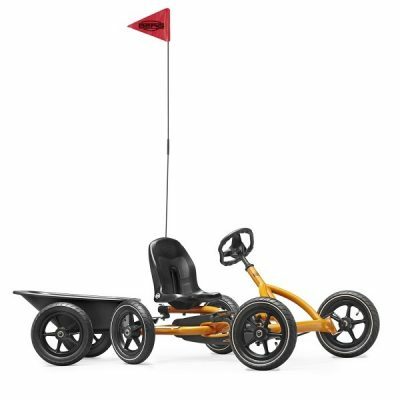 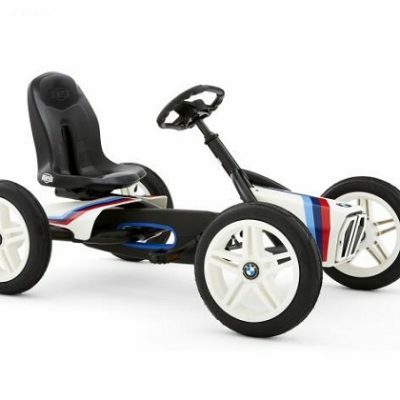 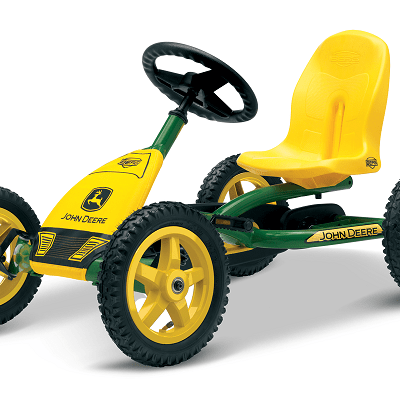 The BERG go-karts and trampolines guarantee years of trouble-free playtime fun. 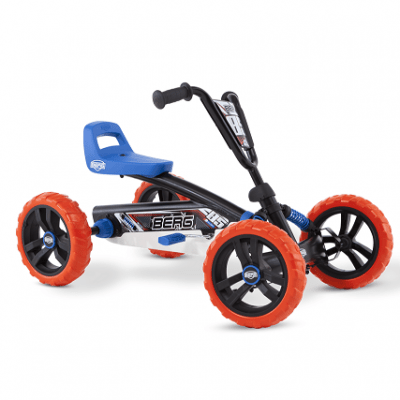 Berg don’t believe in standing still and every year there is always something new and exciting in the BERG go karts range.